Grain and General Services Union is pleased to announce our 2017 GSU scholarship recipients as chosen by our GSU scholarship committee. Thank you to everyone who applied. And thank you to our scholarship committee – Jim Brown (Local 1 – Viterra), Michelle Houlden (Local 5 – Western Producer), and Brett North (Local 1 – Viterra) – for reviewing this year’s scholarship applications and selecting our recipients. Giovanni recently completed high school at Bedford Road Collegiate and the International Baccalaureate (IB) Diploma program. He also received the IB History subject award as well as achieving high honors. Giovanni will be attending the University of Saskatchewan, taking first year Engineering with a goal of specializing to become a Computer Engineer. Giovanni is the son of GSU member Roberto Bacchetto – Local 15 (CPS). 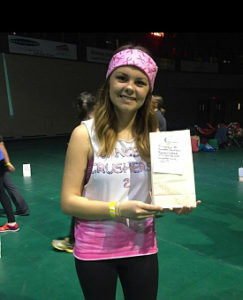 Carley Matechuk is a fourth-year education student at the University of Regina. She is currently in the Elementary Education program and excited about heading into her internship in the fall with a Grade 3 and 4 split class. 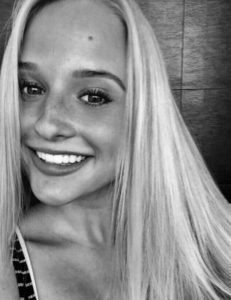 After graduation Carley hopes to travel and cross some items off of her bucket list before beginning a full-time teaching position. Carley is the daughter of GSU member Kevin Matechuk – Local 15 (CPS). Sarah grew up in Saskatoon and graduated as an honour roll student from Centennial Collegiate. Having trained at some of the top ballet schools across the country (Canada’s Royal Winnipeg Ballet, Quinte Ballet School of Canada and Alberta Ballet) Sarah chose to pursue a three-year teacher training program at Canada’s National Ballet School after graduating high school. Following this program Sarah transferred her credits to pursue two concurrent degrees at York University; a Bachelor of Arts and a Bachelor of Education. While in school Sarah is also working full-time as a dance teacher, sharing her talent and passion for dance and music with students throughout Toronto. Sarah is the daughter of GSU member Karen Morrison – Local 5 (Western Producer). Jordan hails from Grenfell, SK. 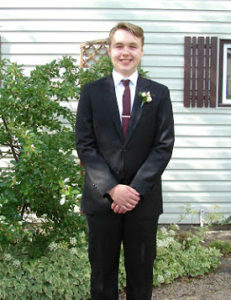 He graduated high school in 2016 and is currently enrolled at the University of Regina. 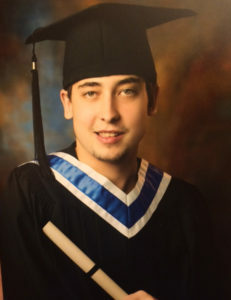 This spring Jordan completed his first of four years in the Faculty of Education, Middle Years program and he is looking forward to becoming a teacher. When he completes his degree in three years he plans to teach Grades 6-9 in rural Saskatchewan. Jordan is the son of GSU member Cory Schutz – Local 15 (CPS). Joshua is from Grenfell, SK. 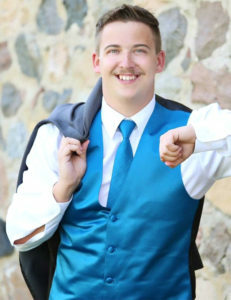 He is currently a carpenter for Kim Steininger Construction with plans to attend his third of four years of schooling to become a Journeyman carpenter. After graduation, Joshua plans to open a carpentry business with his cousin who is a Journeyman carpenter. Joshua is the son of GSU member Cory Schutz – Local 15 (CPS).